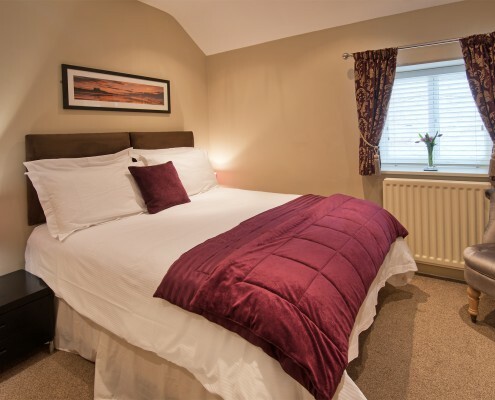 CLICK ROOM PHOTO FOR MORE INFO – Our classic bedrooms offer comfortable King size beds, flat screen TVs, tea and coffee making facilities and FREE WiFi. 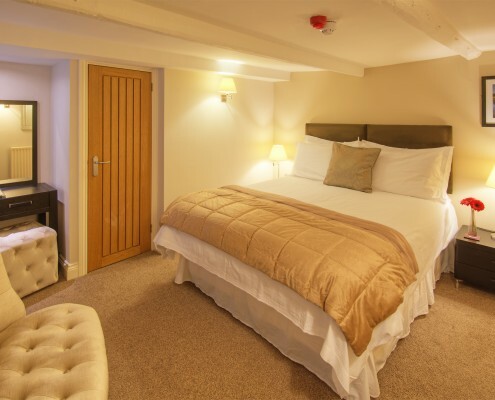 Rooms have en-suite facilities with powerful showers. Situated to the back of the property with a small outlook through the bedroom windows. 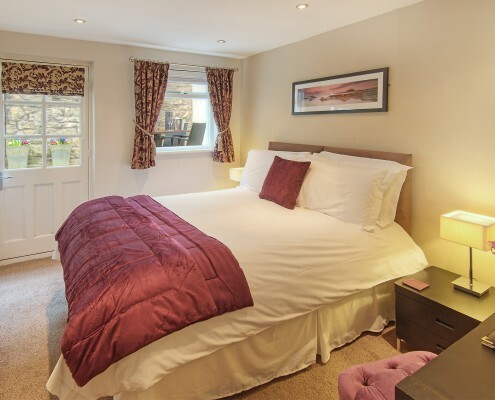 Our ‘bedroom 3’ has use of a private outdoor decking area where guests can relax in the summers afternoon sun.